Do not have an ID? Update your Profile before submitting an application! Check for instructions on the right side of the page in the application. Currently, this system is only available for processing applications for the PSC CUNY Research Award Program. 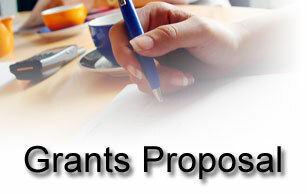 We will notify your college’s Grants Office when the system becomes available for other CUNY grant programs.